The beauty of the upper Rio Grande Valley is amazing. The sights that await from simply driving up the road are many but there are thousands of acres of unparalleled beauty that are available for those willing to get off the roads and into the actual wilderness. 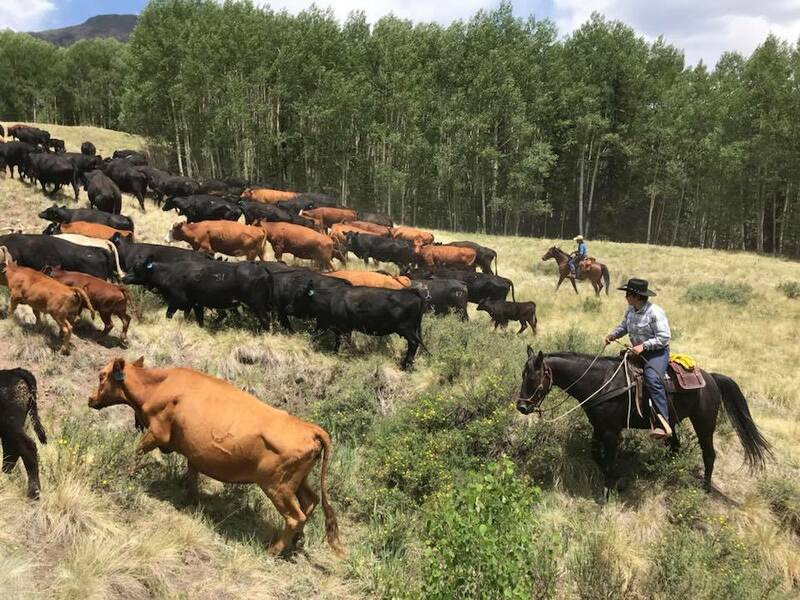 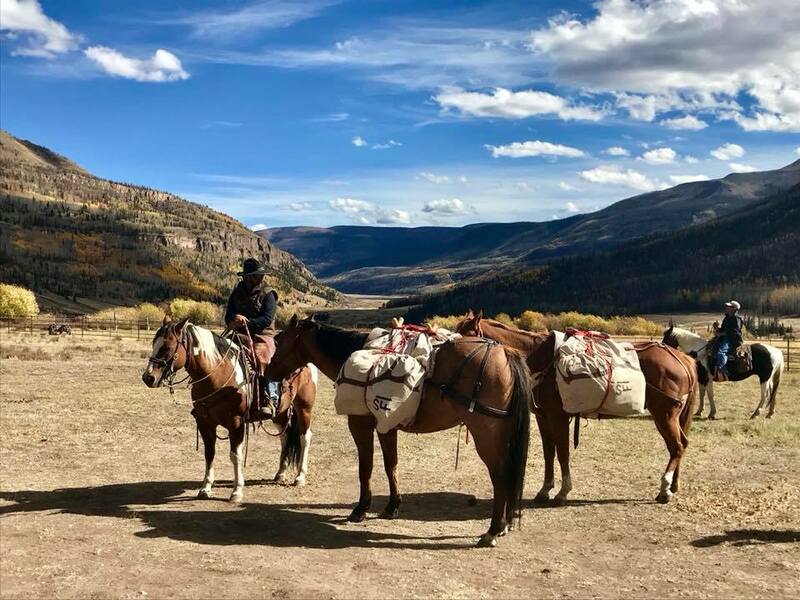 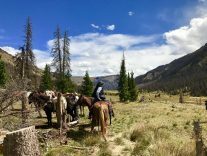 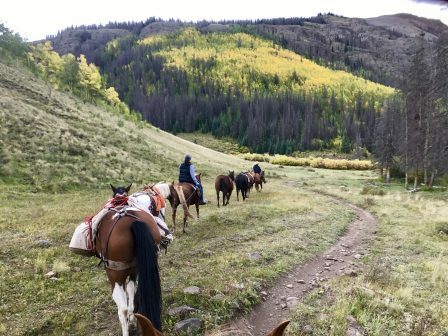 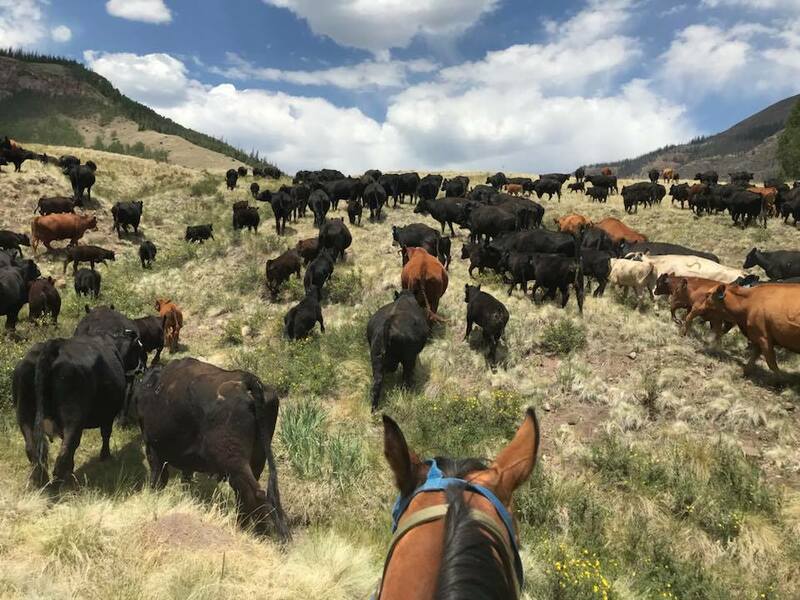 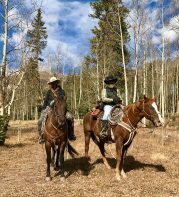 Frazier Outfitting offers those adventurers Horseback trips that are a unique and wonderful way to access these out of the way treasures without having to endure long strenuous hikes. 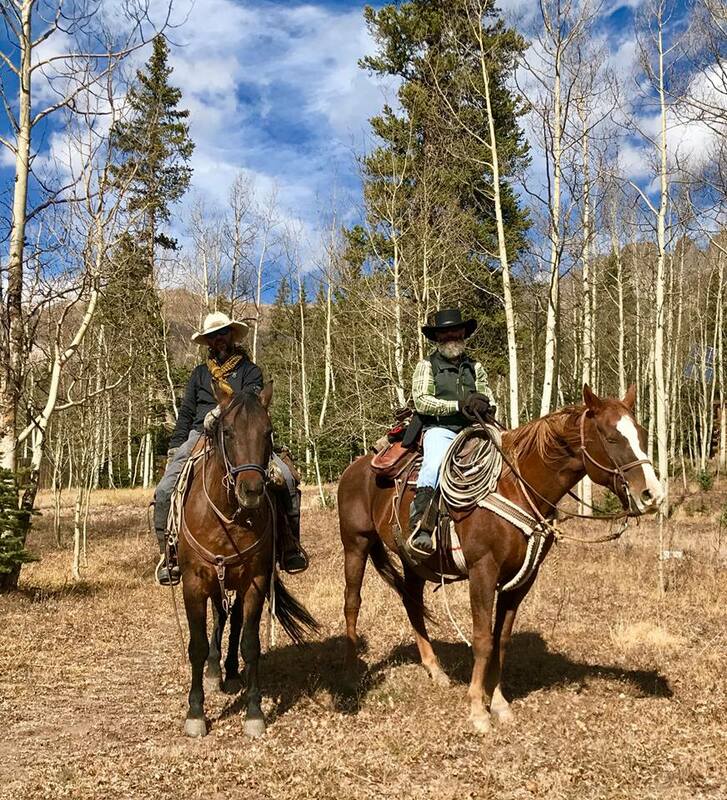 Our riding options cater to everyone from novice beginners to life long Cowboys. 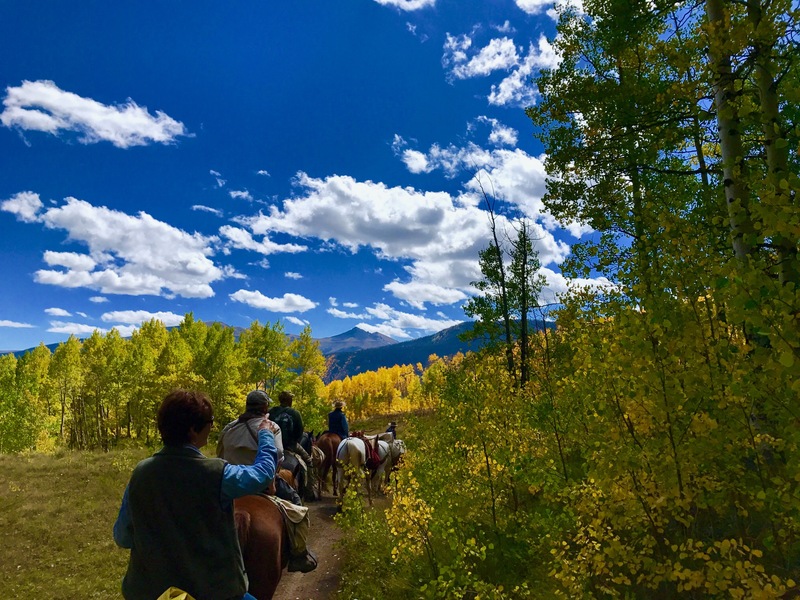 We can structure a ride in both duration, difficulty and terrain to match a group’s needs and desires. These can be as long or short as you like and can even be overnight camping trips to multiple destinations. 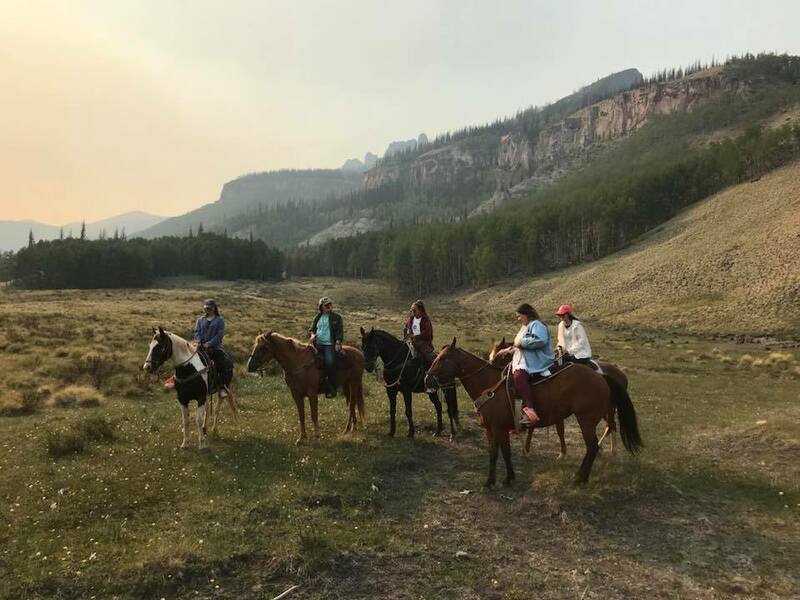 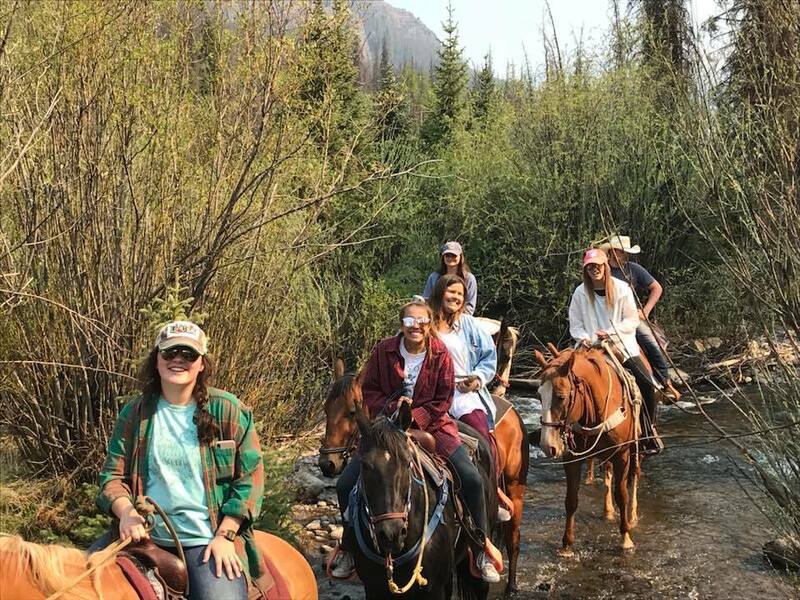 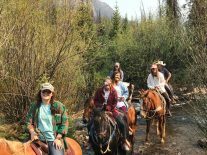 Horseback is a great way to see the country and a great way for a family to find the adventure and experience of a lifetime. Frazier Outfitting is an equal opportunity service provider and employer and operates under a special use permit from the USDA Forest Service, Rio Grande National Forest.